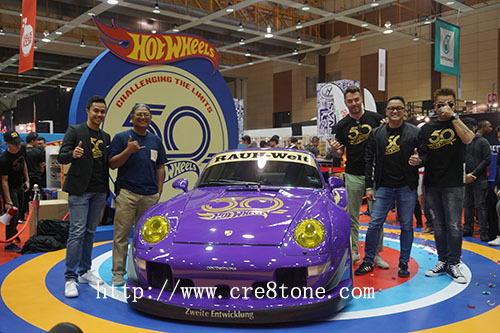 Hot Wheels Car Culture designs 2019.. 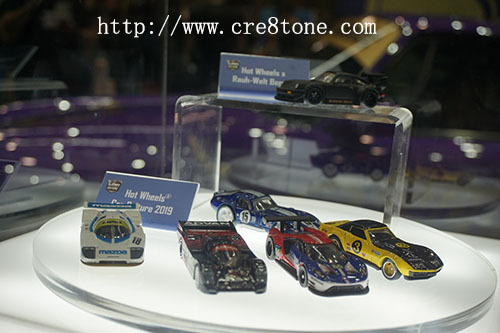 Hot Wheels 50th Anniversary model of.. Combining Japanese and Euro tuning elements..
Will look the same as another..
Where was this event during my childhood? I would have enjoyed it more than anything and I could have saved some money also by winning something from here. But overall, the event looks amazing and many of them had fun, I can see that. What a cool event! Our son loves hot wheels! Well that looks like fun! My son adored Hot Wheels when he was little, and it always makes me happy to see toys with longevity. My brothers love hot wheels! This was a cool post! I remember my brother had Hot Wheel cars and he is 61. My boys love these cars and have plenty of them. How cool! I remember playing with Hot Wheels. My kids played with them too. We still have a bunch! The cars look fantastic. The creativity and innovation is appreciated. My Nephew was a huge fan of hotwheels toys actually he has a toy collection of hotwheels :) thanks for sharing! This looks cool, how is Hot Wheels 50 years old!? My kids played with them when they were younger and now that my daughter has a 6 year old, he is into hot wheels also :) Kind of nice when they get popular again. I had no idea they were on the market for so long! I think I had a hot wheels set when I was little as well though. It was so much fun. Who's not a fan of hot wheels right? This really gives me back to childhood, I meant that in a way when we were still playing toys. That car looks magnificent. 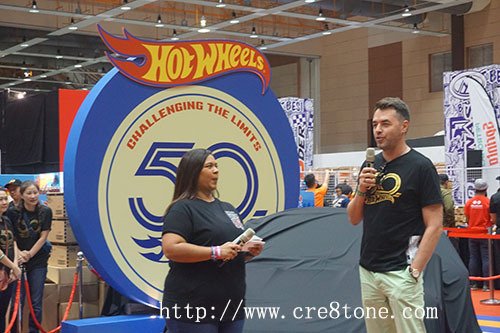 Wow, this is such a cool event of celebrating the 50th anniversary of hot wheels and it such a great experience to meet the creator or designer of these cars. What a cool thing to attend and be a part of. 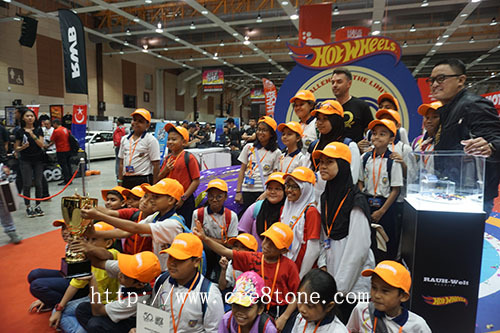 A great show for young and old Hot Wheel enthusiasts! This looks very cool, thanks for sharing! what a cool event! especially for hotwheels collectors. I watched a documentary on TV about this event. My brothers were HUGE Hot Wheels fans, when they were younger. I bet they regret getting rid of all of them. My brother is a huge fan of toy cars. He will be thrilled to add these to his collection. 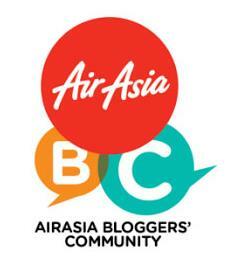 Congratulations for this 50th Anniversary and also to the winners who join the events! Wish you guys more celebrations like this. My boys loved Hot Wheels when they were little. I can't believe that they have been around for fifty years.